Vaxil Bio Ltd. is an innovative Israeli cancer immunotherapy company researching and developing unique and targeted treatments. G-KUP Technology Inc., a Vancouver based start-up focused on sustainable packaging, is pleased to announce it's achieved commercial ready status, after receiving favorable results from the University of British Columbia (UBC) for its patented "rigid cup" beverage pod design. The Company has worked in partnership with scientists from UBC including Dr. Anthony Lau, one of North America's leading composting experts, to develop an end to end solution for the global beverage pod market. "We are encouraged that our laboratory testing demonstrates complete cup degradation after 12 weeks, a first for the single serve beverage pod market." said Dr. Anthony Lau, Associate Professor at UBC. G-KUP CEO Darren Footz commented, "Today is an important milestone for G-KUP and consumers everywhere as we move towards making single serve packaging completely garden compostable, something that has never been achieved before. 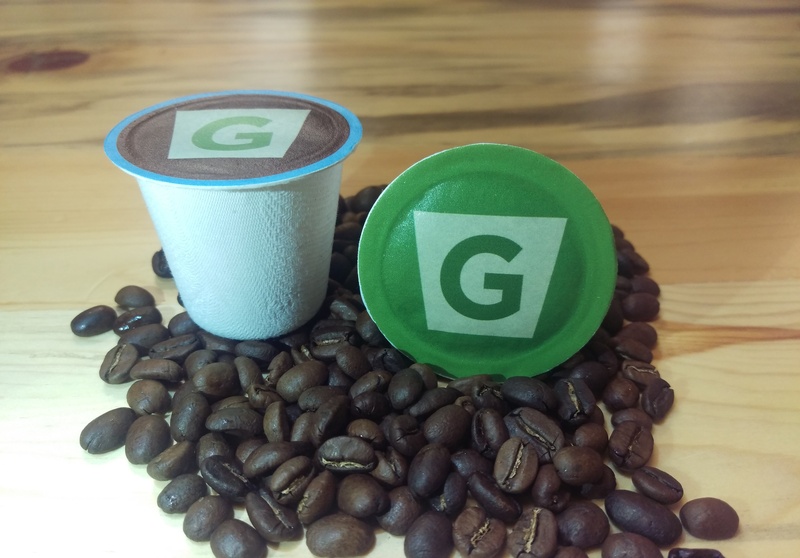 We are excited to be working with companies and showing them just how easy it is to incorporate G-KUP's patented packaging technology into their business, as they rethink their value chain and make compostability a top priority." G-KUP's patented product design works with all single serve beverage products (filtered and non-filtered) including coffee, tea, and soluble drinks (hot chocolate, cappuccino etc.) The Company is currently holding demonstrations with major coffee brands and independent roasters to showcase the G-KUP's sustainable beverage solution. Chemical and Biological Engineering (CHBE) is one of the six departments of UBC Engineering, Faculty of Applied Science. Chemical Engineering was established at UBC in 1915, as the first Canadian chemical engineering program west of Ontario, and a separate Department of Chemical Engineering was established in 1954. Chemical Engineering merged in 1996 with Bio-Resource Engineering and the department was subsequently renamed in 1999 as the Department of Chemical and Biological Engineering. The department's evolution reflects the growing need for engineers in the fields of biotechnology, biomedical and bio-resource engineering. The Department of Chemical and Biological Engineering at UBC has an established worldwide reputation for its accredited undergraduate programs, innovative research and the quality of its graduates and faculty. G-KUP is a Vancouver based start-up tackling the waste created by single serve beverage packages with a fully compostable single serve beverage pod. The dynamic rigid design, unique fiber construction, and use of readily renewable materials allow the pods to be discarded in both home and commercial composters. Aside from contract manufacturing, G-KUP continues to expand its strong patent portfolio with other sustainable beverage and consumer packaging solutions. Please visit www.gkupcoffee.com and www.fb.com/gkupcoffee to stay up to date on news and events. G-KUP Technology Inc. and its products are not affiliated with Keurig ®, K-Cup® or Keurig Green Mountain, Inc. Keurig® and K-Cup® are registered trademarks of Keurig Green Mountain, Inc. Please visit http://www.chbe.ubc.ca/profile/anthony-lau/ for more information about Dr.Lau.